The 2015 Acura MDX is a family-sized luxury crossover. 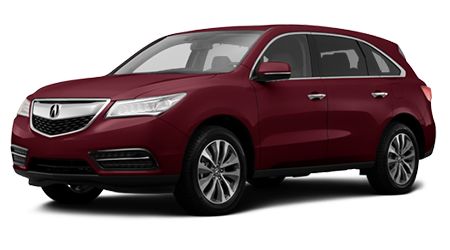 If you are shopping for a new family cruiser with premium features and a sporty ride come check it out at Acura of Moncton, N.B., serving Dieppe and Riverview. 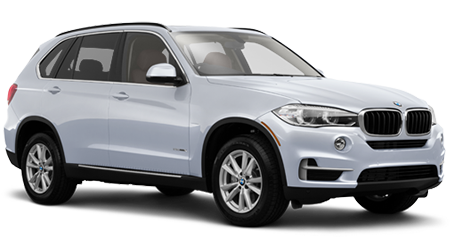 Of course, the 2015 BMW X5 is sporty and luxurious but is it worth the premium price it demands over the Acura? The base price of the Acura MDX is just $52,990, and its fully loaded with nearly every cutting edge feature you could want. BMW asks $65,500 for their most modestly priced X5 crossover. For that $12,000 price difference, you don't even get real leather upholstery standard in the X5. Both of these crossovers have 3 rows of seats, but the Acura is the only one that can fit anything other than small children. If your kids are teenagers, chances are they aren't going to fit in the X5's vestigial 3rd seat. The MDX has a small 3rd row seat, but it still has about 70cm of legroom, and nearly 91cm of headroom. So treat yourself to a sweet driving, sporty crossover and treat the family to the luxury of the Acura 2015 MDX. Acura of Moncton, N.B. Would be happy to take you for a test drive in one today. Based on 2015 EPA mileage ratings. Use for comparison purposes only. Your actual mileage will vary, depending on how you drive and maintain your vehicle, driving conditions, battery pack age/condition (hybrid only) and other factors.